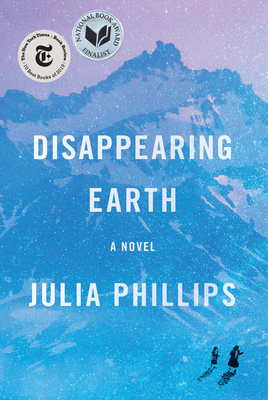 Julia Phillips discusses her new novel, Disappearing Earth. Availability: Coming Soon. Pre-Order Now!